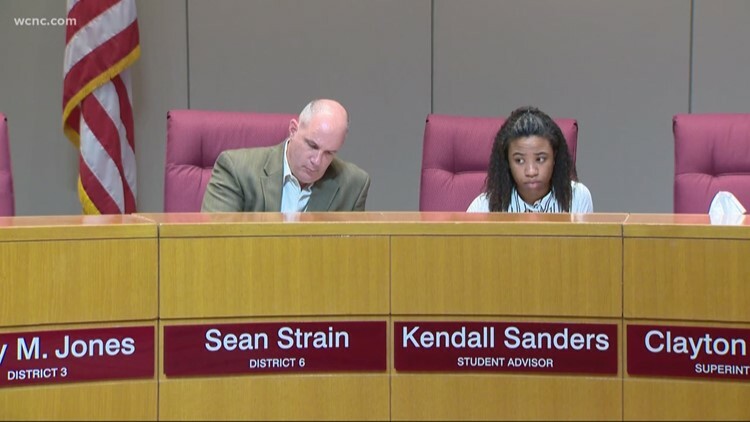 The plan focuses on school safety and increasing teacher salaries. 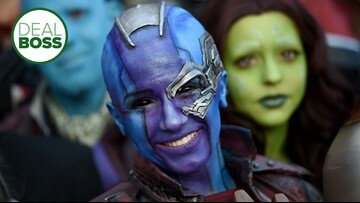 It's also roughly $70 million higher than last year's budget. 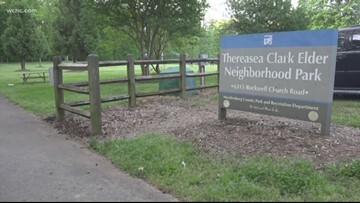 A 12-year-old boy was attacked by an unknown suspect around 7:30 p.m. Sunday at Thereasea Clark Elder Neighborhood Park, according to the police report. “Thank the Lord for angels unaware,” Martha Isbell said about linebacker Darius Leonard. 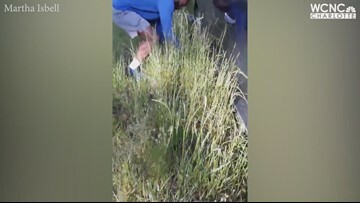 Rescue crews are preparing, as more people are going on hikes with the warmer weather. 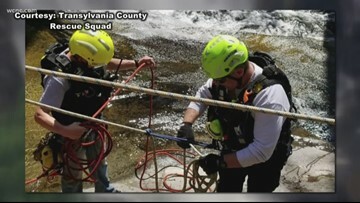 The Transylvania County Emergency Management Team has been practicing how to rescue someone from the bottom of a waterfall. The Hearts and Hands Food Pantry in Huntersville is now full of fresh and non-perishable items thanks to Food Lion. 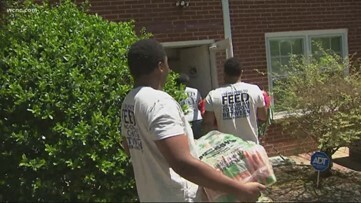 The company says they are committed to ending hunger in the community. 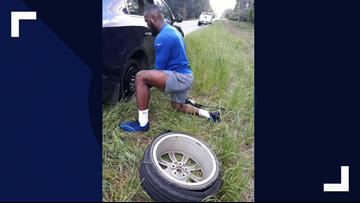 Marsha Isbell got some unexpected roadside assistance in South Carolina on Easter Sunday from Indianapolis Colt Darius Leonard. 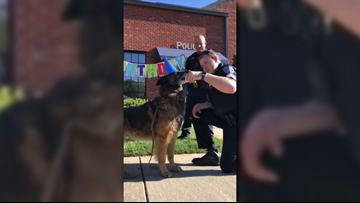 Hondo, a patrol K9 with the Mount Holly Police Department, turned 9 years old on April 22. Join us in wishing Hondo a happy birthday! He's been a part of 148 deployments so far. A South Carolina town has come up with a creative way to get repurpose plastic bags. As many try to decrease their carbon footprint, a community is trying to take a seat with sustainability. 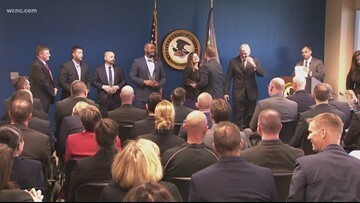 On Monday, 21 local, state, and federal officers were honored in our community. 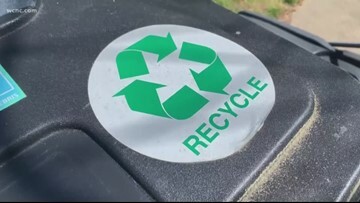 Like many cities, Tega Cay recently bagged much of its recycling program. 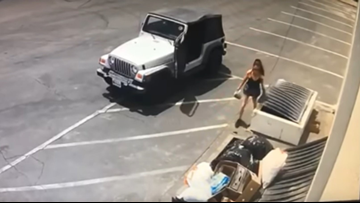 It didn't go over too well. Leaders at the Lions Club found a new solution. 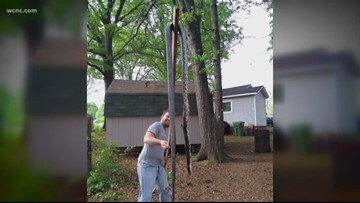 Spring brings out the bugs and critters every year in the Carolinas. But this one is stopping folks in Lowell in their tracks. According to the National Association of Colleges and Employers, the hiring projection for the class of 2019 is the best it's been since 2011, with employers expecting to hire nearly 11 percent more graduates from this class compared to last year. 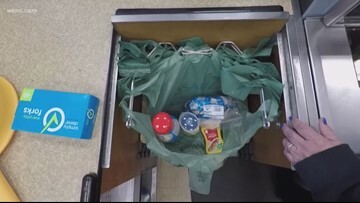 One state senator is proposing a plastic bag ban in every single city and county in the Palmetto State. Not everyone thinks it's a good idea, though.